In twenty years when you're getting ready to go to your class reunion, along with your outfit, you'll be selecting which photograph you want to send to the reunion committee. Which portrait will you want splashed in living color on the slides that will be viewed by all of your fellow alumni? We think it'll be one of your favorites from your Senior photo shoot. At BellaFaces, we are all about creating images that are different. When I was in high school, they lined us up, one by one, and told us to look at the light to the left and snapped off a quick picture in front of the same run-of-the-mill backdrop as the other 1,500 students in our class. Boring backdrops and standard poses just aren't my style, and it probably isn’t what you’re looking for either. I enjoy getting to know each Senior and creating portraits that truly bring out their unique personality! 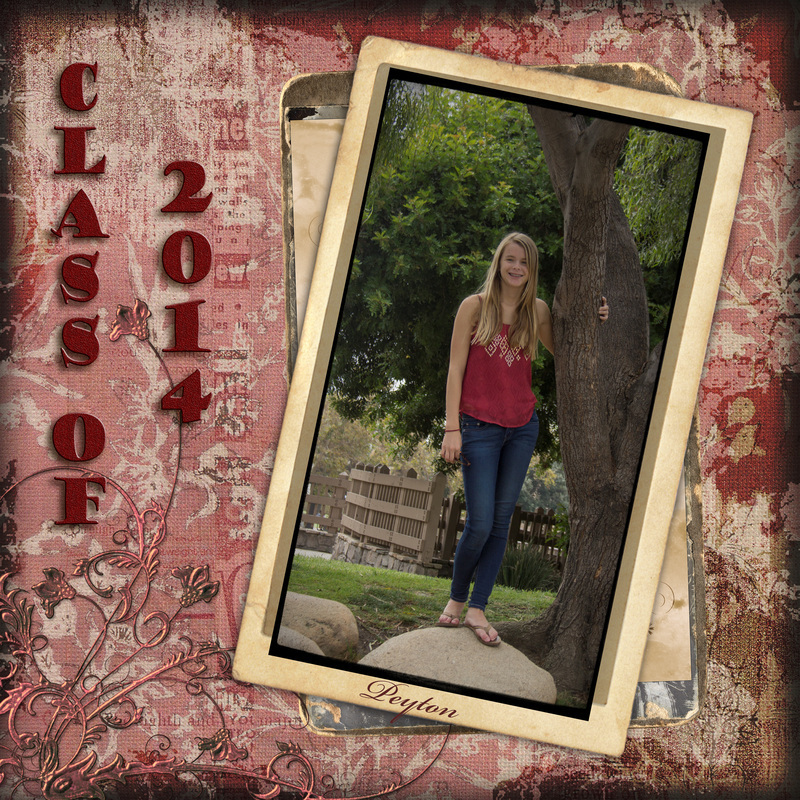 The senior portrait package price includes the session fee, and professional editing of images. There’s no limit to the number of poses, outfits, or props you use during your session. How you choose to use your time is completely up to you! We have a popup changing tent so we are not limited on location choices. First and foremost, it’s VERY important that you book your senior portrait session as early as possible. We recommend that your senior portraits are taken during the summer after Junior year or during the first few weeks of their Senior year to take advantage of our beautiful Southern California weather. If you plan to use one of your senior portraits for your yearbook photo, this timing becomes even more critical. Typically, the deadline to submit yearbook photos is in October. If you schedule your session too late, that leaves little time to get your senior portraits edited and back to you before the deadline. It’s important to me that I know a little bit about each client before their session so that I can get a feel for their personality, their interests, and what they’re expecting from their senior portraits. So, the first thing we do is schedule a consultation to sit down for about 30 minutes or so and talk about you…what your interests are, what you like, what you don’t, etc. These things will help me to get to know you and get a better idea of how to bring out your personality in your photos during your session. If you’ve seen some other photographs that you liked on a website or in a magazine, bring them with you and we’ll work together to create something similar to the look and feel of the images you like. We’ll also go over what to wear, what time of day we’ll be shooting, some possible locations to shoot at, and then schedule a date for your session. If you have any questions before our consultation, please give me a call and I’ll be more than happy to answer them. A $100 non-refundable deposit is due at the time of our consultation to secure your session date. We will bill the balance after your session. Once we’ve decided on a location, time and date for your session, it’s time to have fun! My shooting style is very laid back, and my goal is for you to have fun during your shoot…so relax! Bring your iPod and we’ll provide the dock. You’re going to have a great time! For more information, please contact me using the contact form on my website or just give me a call at 714-702-9776. I’ll answer any questions you may have, and then we can arrange a time to meet and discuss your session in greater detail. I look forward to hearing from you!